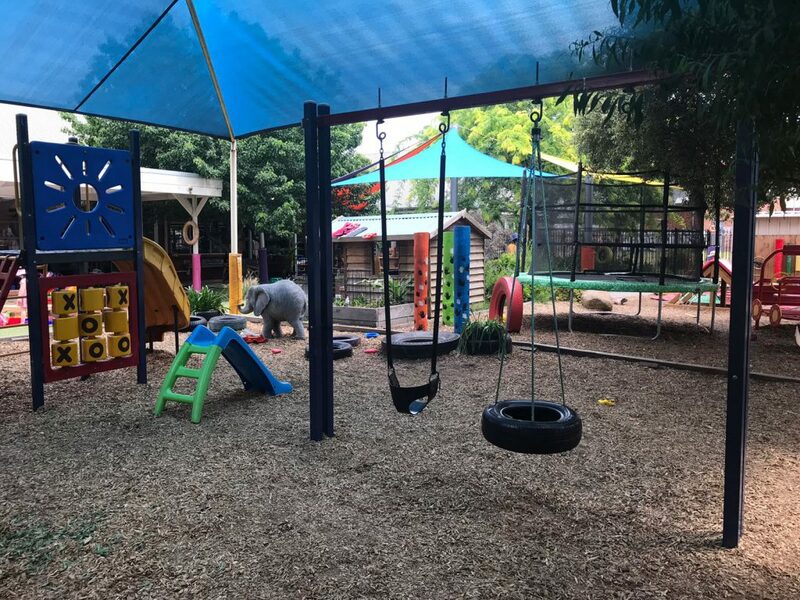 Kids On The Avenue Children’s Centre (KOTA) is dedicated to providing a safe, happy and supportive environment that fosters each child’s social and educational development. 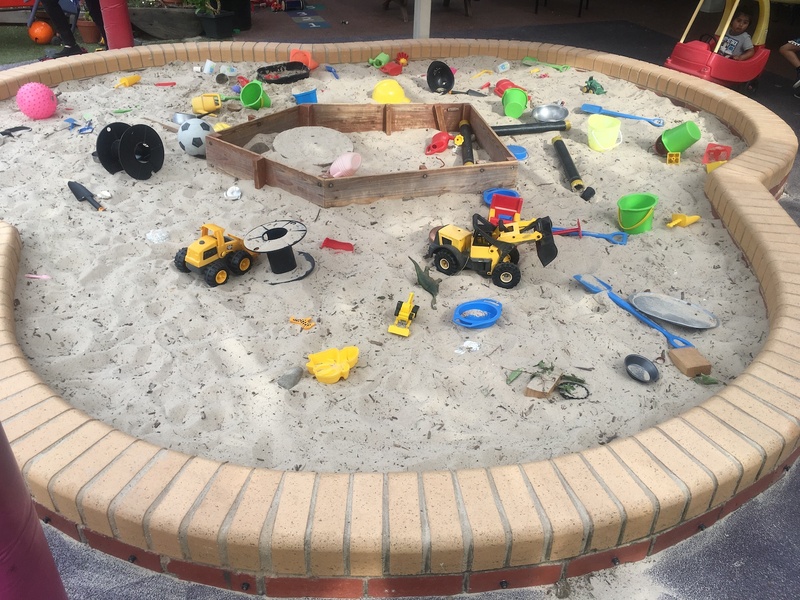 We offer a welcoming, happy and supportive environment that enables children to grow and learn through play. Our team of responsible and skilled educators share a commitment to providing the highest achievable standard of professional care for the children in our care. 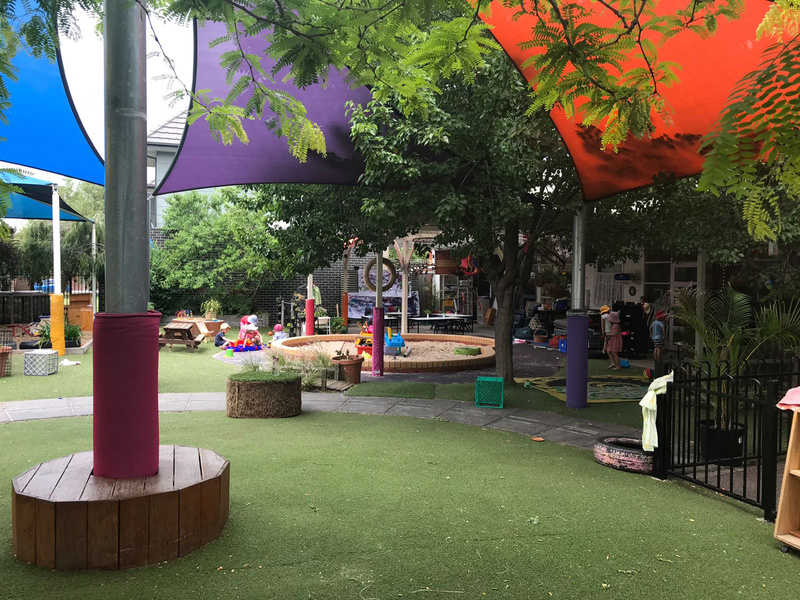 We believe that all children are special, and need understanding, support, and a targeted learning experience, whilst every family is welcomed at our centre, irrespective of economic, cultural, or ethnic background. 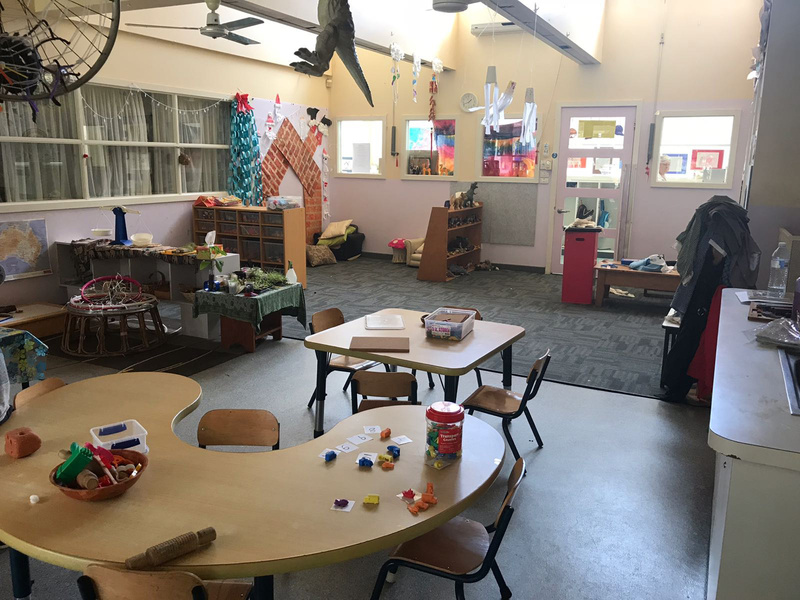 'As Centre Coordinator, I personally strive for each child, their parents, and family members to feel welcome, accepted and safe while at our centre. 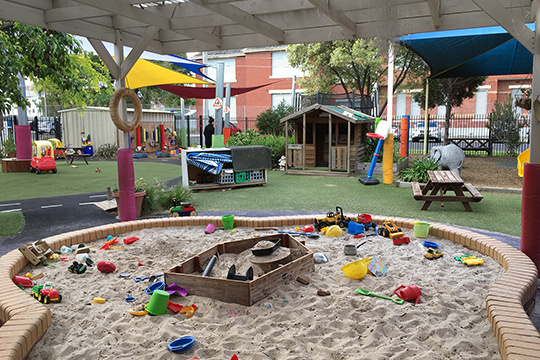 Based in Coburg, our purpose-built centre consists of three rooms catering to children aged from 6 months to 5 years. 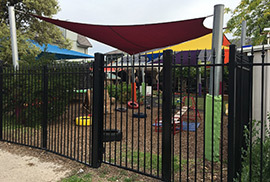 A large, shaded play yard additionally promotes lots of opportunities to foster children’s natural curiosity. KOTA is an independent, not-for-profit centre that prides itself on being family-orientated. Run by a Committee of Management made up of the parents and guardians of the centre’s children, parental participation is always welcome. 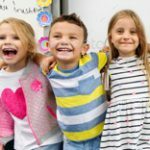 We are very fortunate to have many highly qualified, experienced and committed educators and staff members who have been with us for a long time, and pride ourselves on our low staff turnover, as we believe that continuity of educators is beneficial in building trusting relationships with the children in our care. Fresh, nutritious food is prepared daily on the premises by our qualified cooks, with morning tea, lunch, afternoon tea and a late snack provided. Our four-weekly rotating menus reflect the children’s dietary needs and cultural backgrounds, and we are able to cater for individual dietary requirements or food allergies on request. 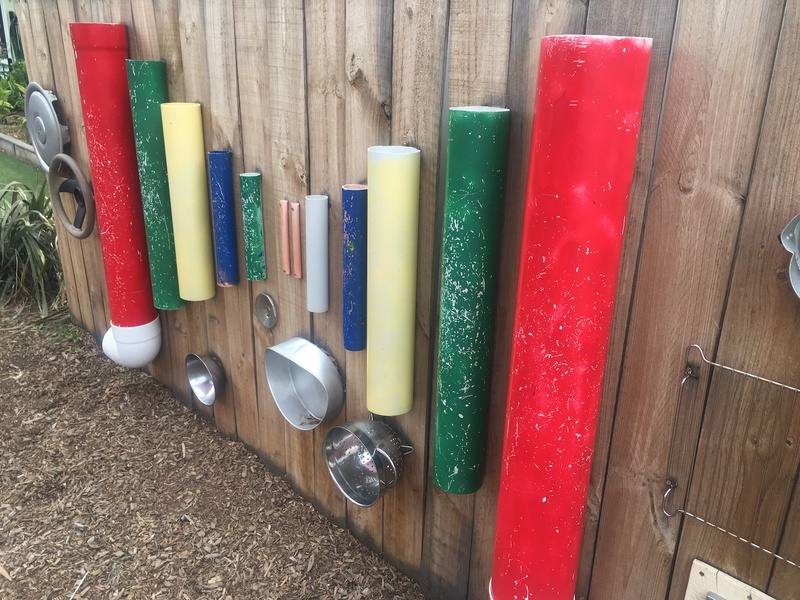 We believe children grow and learn through play, so we offer a range of developmentally appropriate play experiences both indoor and outdoors to aid children’s learning and development. These might include art, language, music, science and mathematics, sensory and physical opportunities. 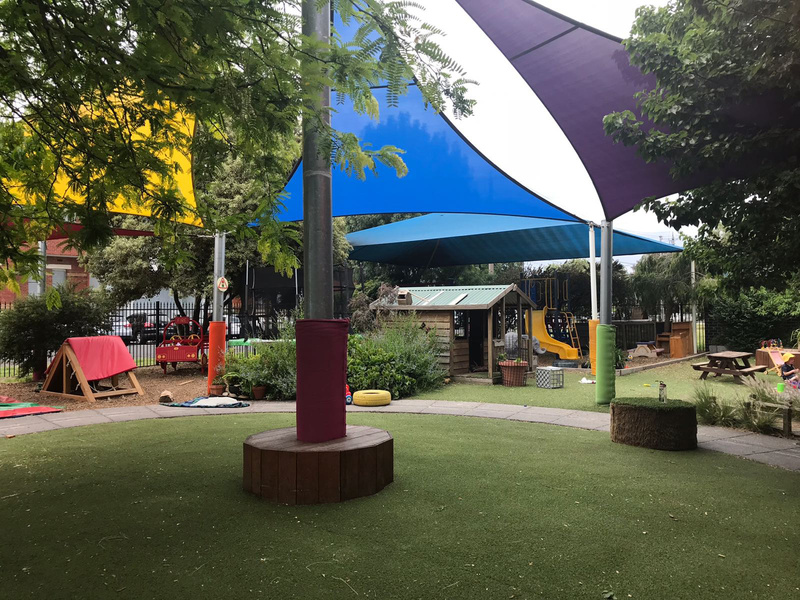 It is important that each child has enough opportunity for sleep and relaxation throughout the day, according to their age and individual needs, and we ensure that all children are encouraged to take rests when appropriate, with both cots and sleeping mats available. We are committed to maintaining a safe and healthy environment, and aim to provide and role model effective hygiene practices to the children. 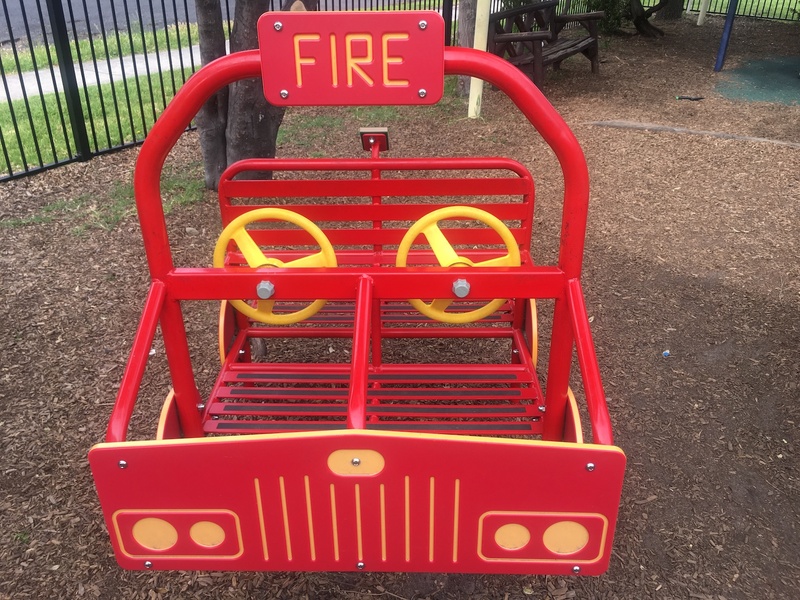 Every precaution is taken to protect children from harm and hazards. Our educators hold current First Aid and CPR certificates. We engage, support and inspire our educators to work in collaboration with families ensuring each child reaches their full potential. 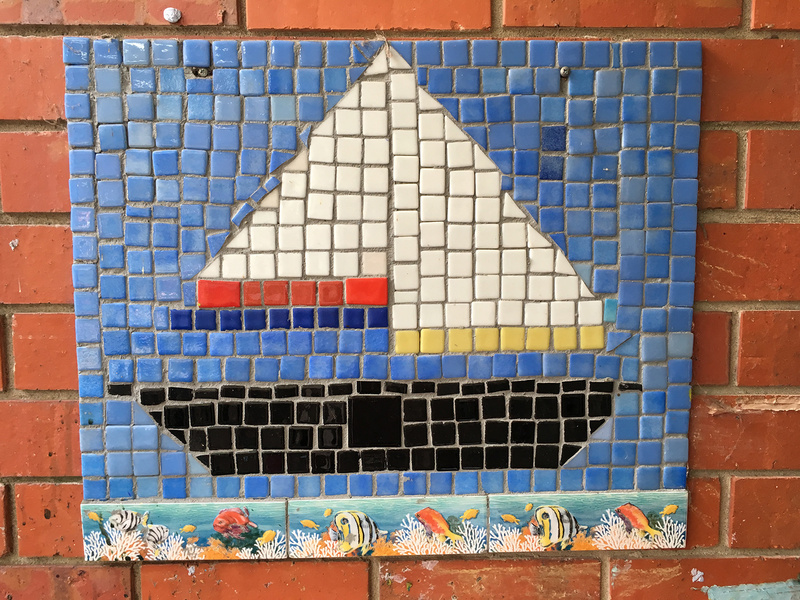 Our aim is that our children are happy, confident learners, encouraged to explore, be creative, use their imagination and have fun! 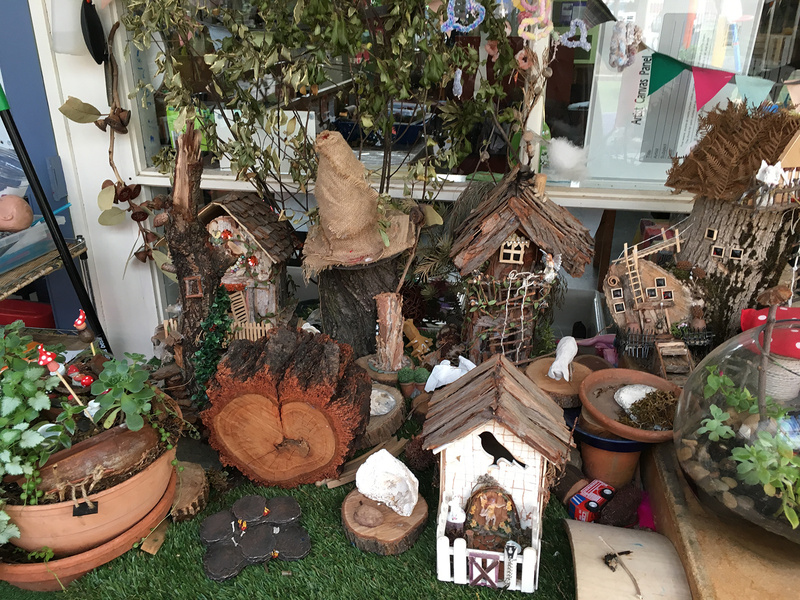 Our outdoor play area has a number of well-established trees which provide shade and fruit in Spring and Summer and an abundance of colourful leaves in Autumn, which the children use in art projects. 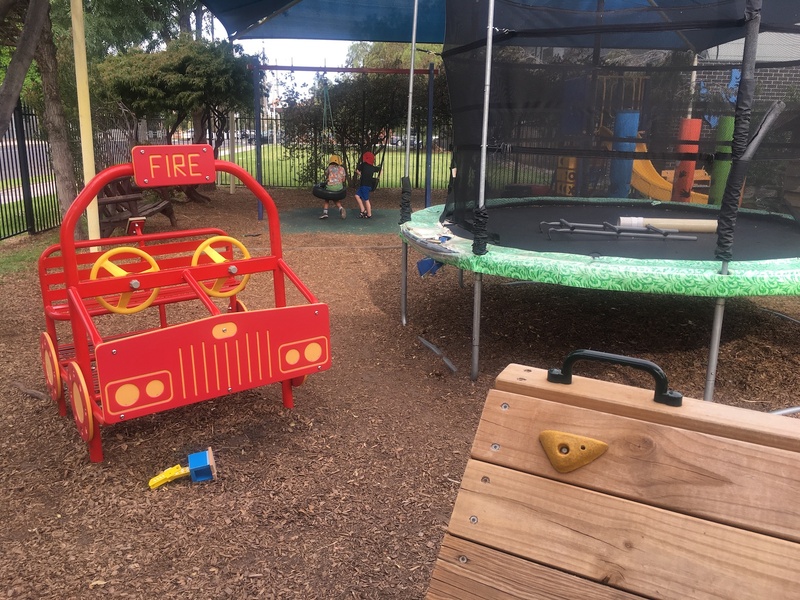 The play area is equipped with swings, a trampoline, a sandpit, a rock wall, a cubbyhouse, fire truck, music wall and plenty of space for the children to run around on soft surfaces. 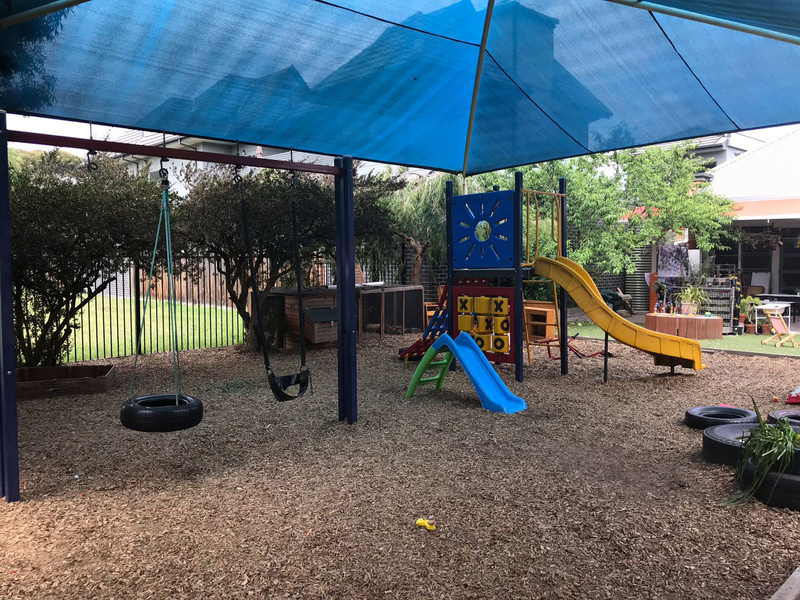 The Babies’ Room has its own separate outdoor play area, which can be integrated under supervision with the main shared play area for older or more inquisitive babies. 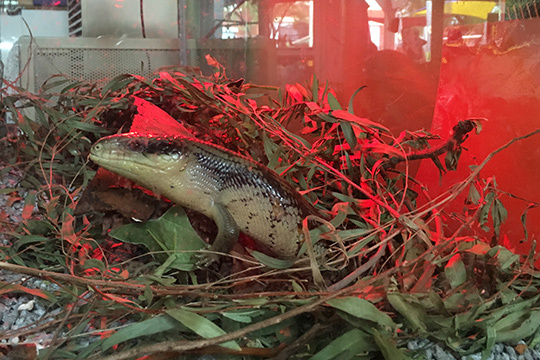 We are fortunate to have a number of well-loved animals at KOTA. 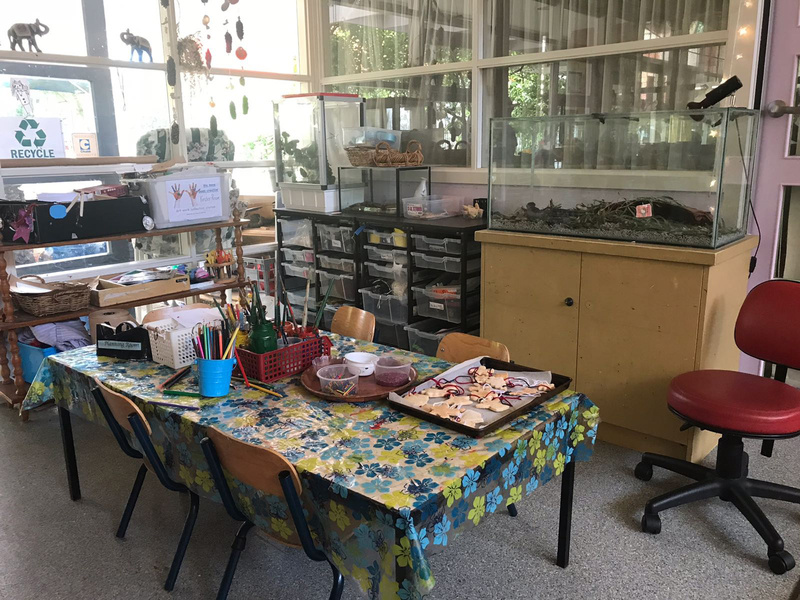 Our resident fish, stick insects, canaries and reptiles are a great resource for the children to learn about and enjoy. 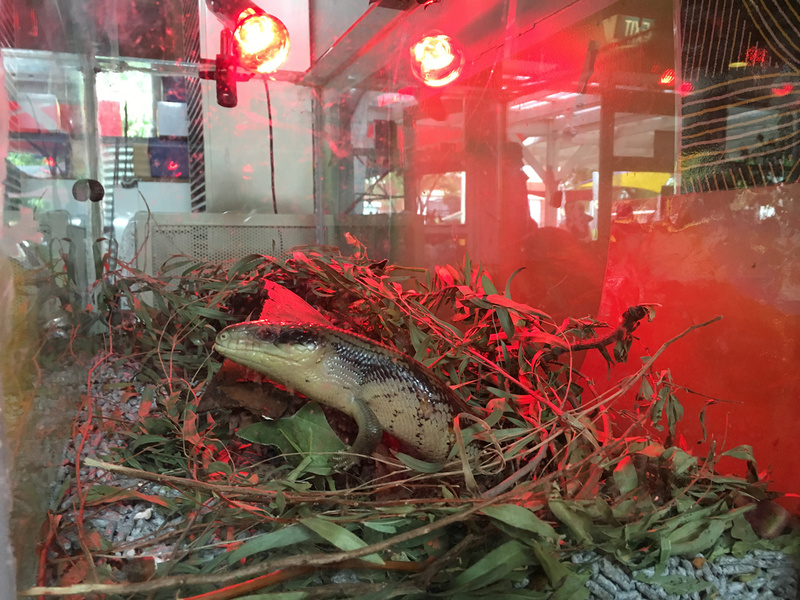 Every year we also temporarily host a chicken egg incubator, allowing the children to watch and learn about eggs hatching, and then to observe the hatched chicks at play. KOTA offers regular incursions from external providers for children of all ages, including weekly music sessions. 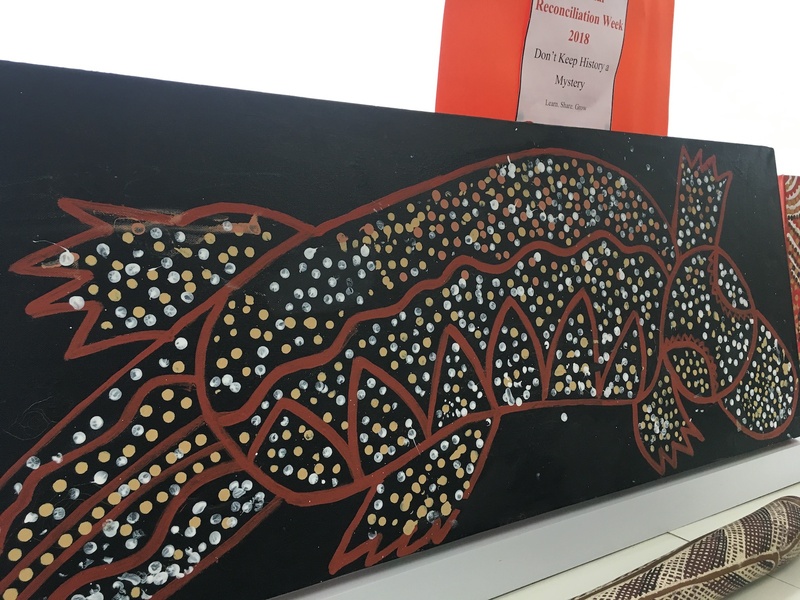 We also celebrate special cultural and social days in the calendar such as Chinese New Year, Easter, NAIDOC week and Christmas, among others. 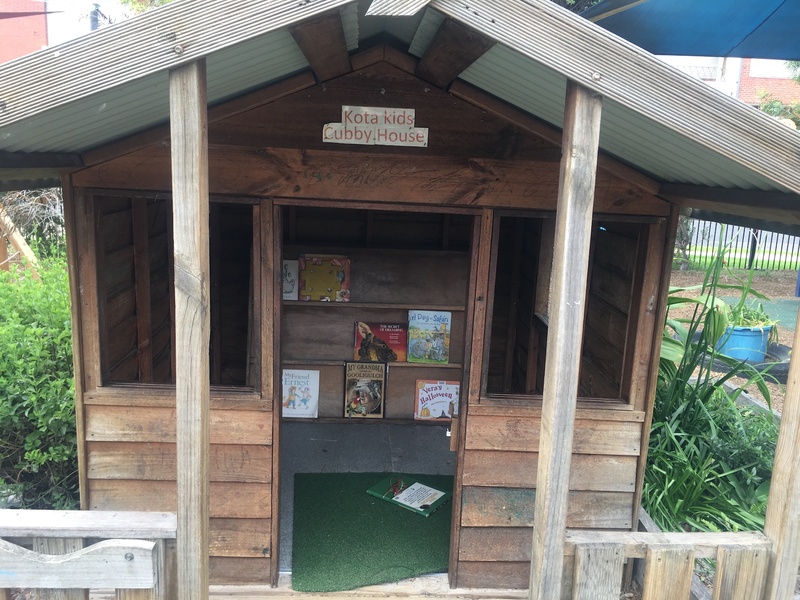 KOTA also runs excursions for the Kinder kids, which have included visits to ScienceWorks, traffic school, local primary schools, the library and local parks. 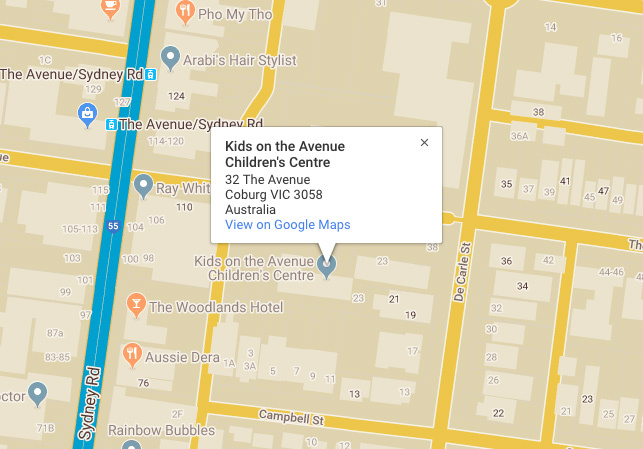 We have three rooms at Kids on the Avenue, catering for children aged from 6 months up to 5 years old. 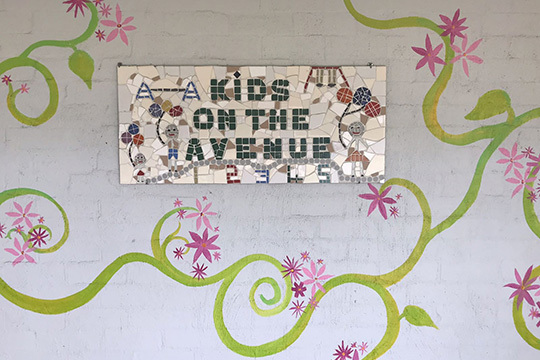 Kids On the Avenue welcomes all children with play-based programs to stimulate learning and development. 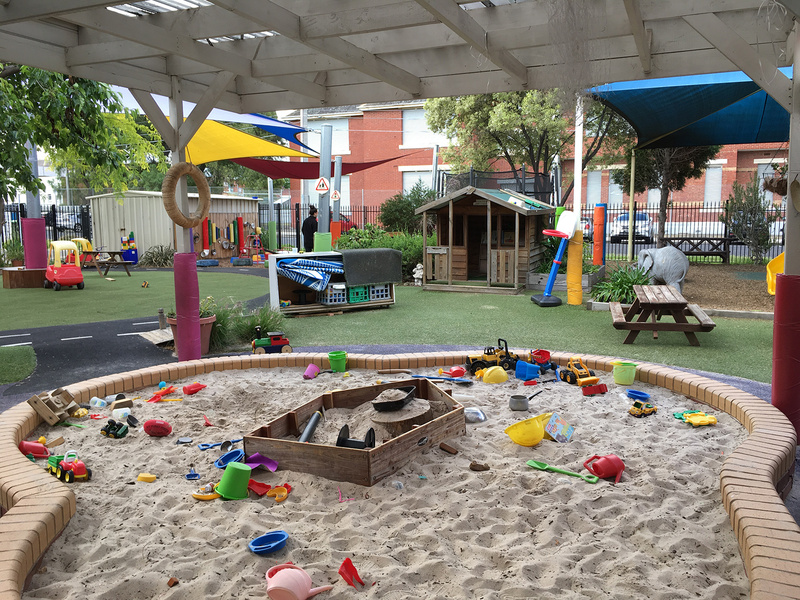 Our educators develop their programs based on our knowledge of child development, as well as the children’s interests and ideas, parent suggestions and the curriculum guidelines in the Victorian Early Years Learning Framework. 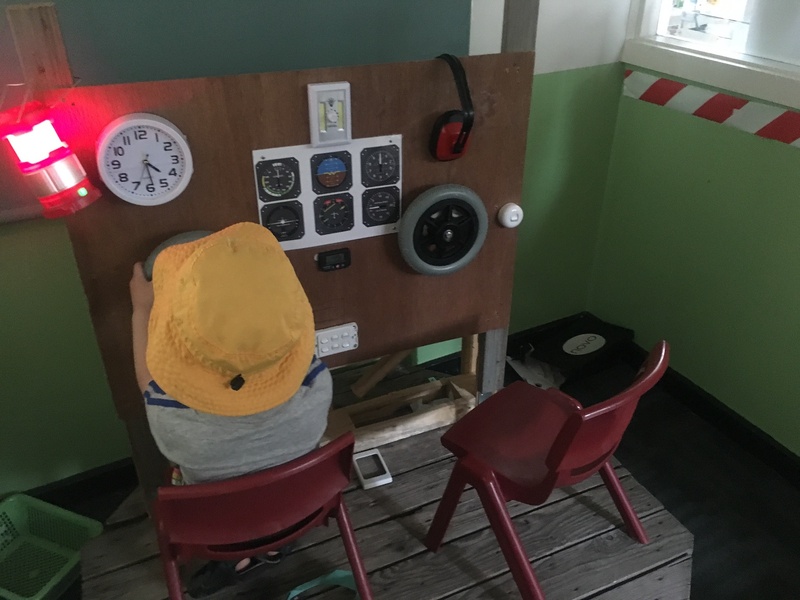 Children are encouraged to make choices and decisions throughout their day, and are supported in becoming confident learners and effective communications, using their own ideas and imagination. Program plans can be viewed in each of the children’s rooms. Our primary focus is always what is in the best interests of the child. 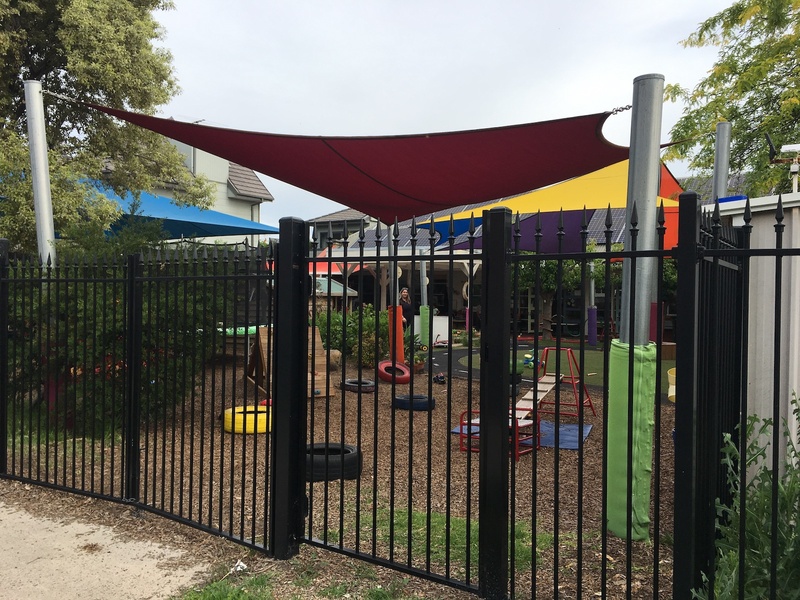 A four-year-old funded kindergarten program is available within our long daycare setting. 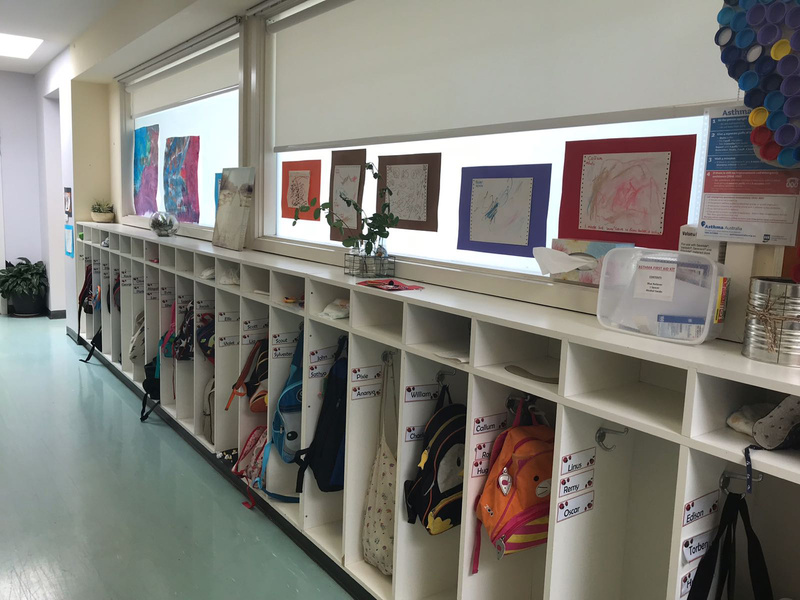 The kindergarten program runs between 8.30 and 5.20 daily, and is run by two qualified kindergarten teachers. 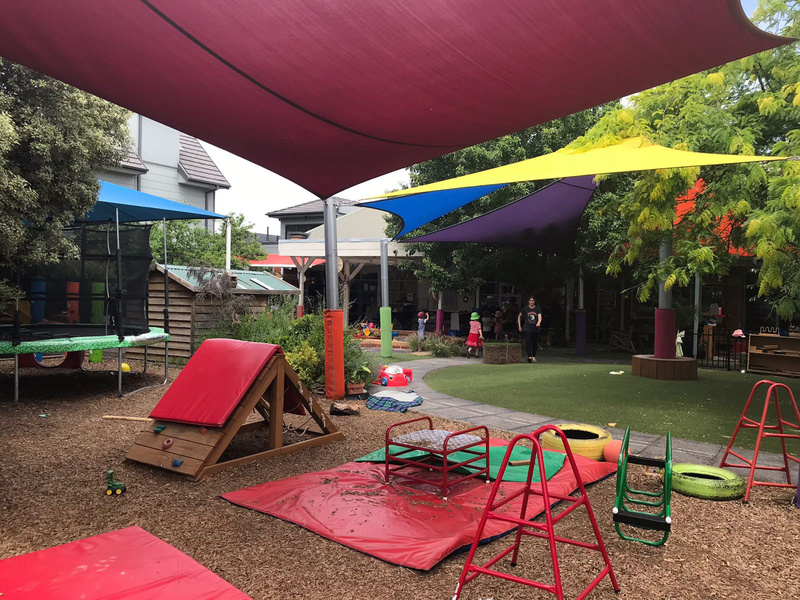 It follows a play-based curriculum designed to provide children with ongoing learning opportunities in an enjoyable and supportive environment in the year before they start school. Please contact us for further information. 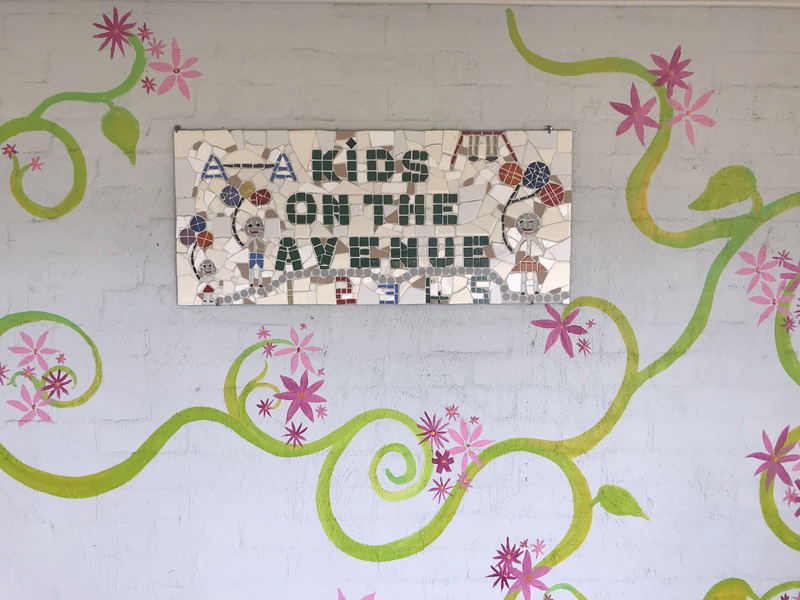 Kids On the Avenue Children’s Centre is committed to providing the highest quality care for all its children. 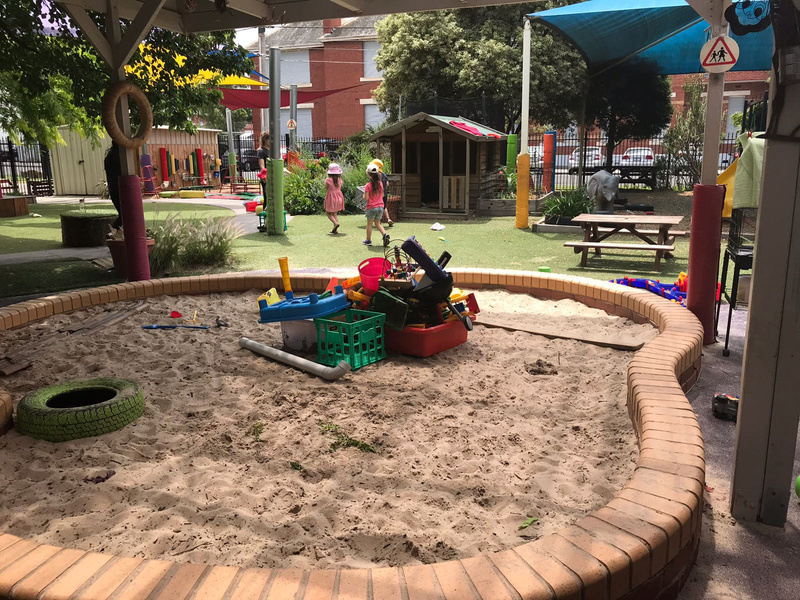 The National Quality Framework (NQF) commenced in 2012 as a new standard to raise quality and to drive continuous improvement in education and care services in Australia. There are seven quality areas guiding our centre in maintaining and improving our practices. KOTA was last assessed against the framework in December 2016 and is meeting or exceeding the NQF in all areas. More information can be found at www.acecqa.gov.au. Our daughter started at KOTA when she was 7 months old. She is now four years old and she continues to enjoy her days at KOTA. 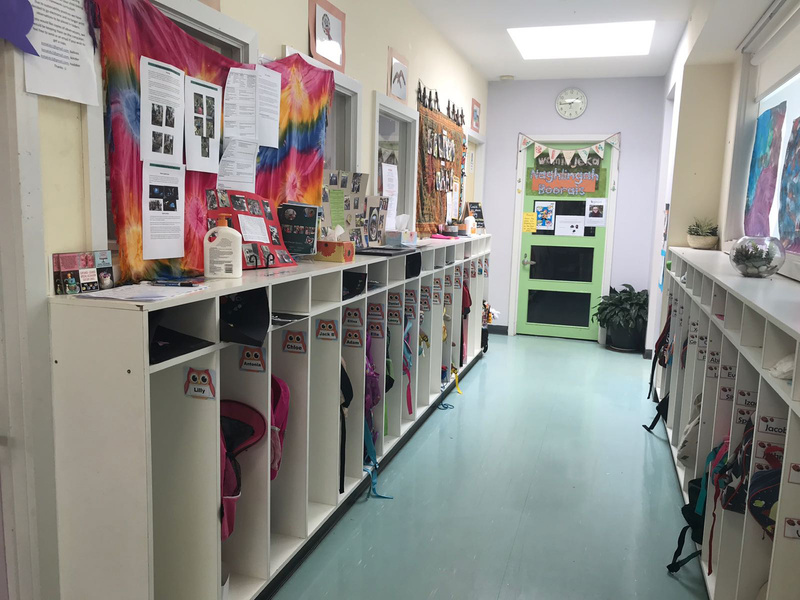 She has developed strong relationships with the staff, all of whom treat her with kindness and respect and take a genuine interest in her learning and development. KOTA is a great place and we feel very happy and lucky that our child is there. 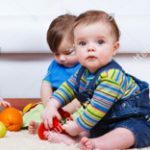 It has a great sense of community and our child looks forward to going to childcare. My son has attended KOTA for nearly three years now, and I can’t speak highly enough of the centre. 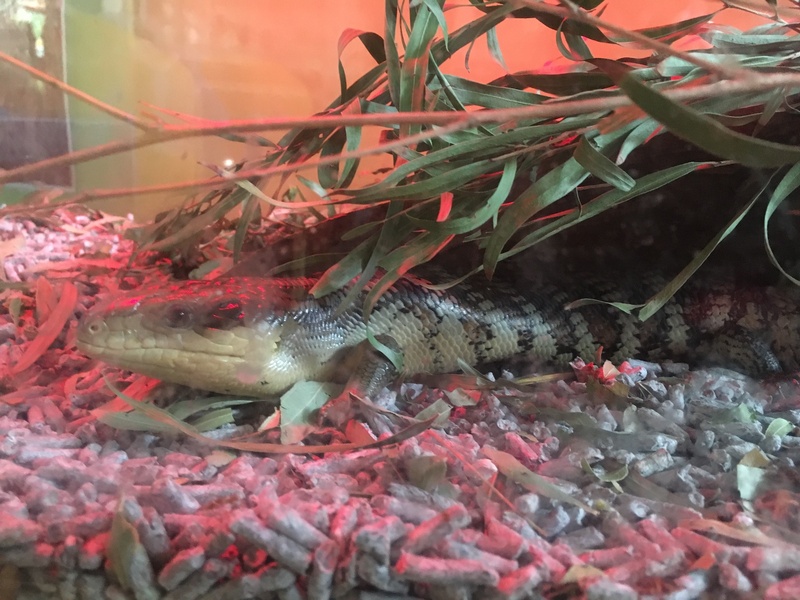 He is happy and thriving and has lots of friends, and I am able to go to work knowing he is in a supportive, safe place with caring staff. A great family-oriented centre. Easy to have any issues addressed respectfully and efficiently. 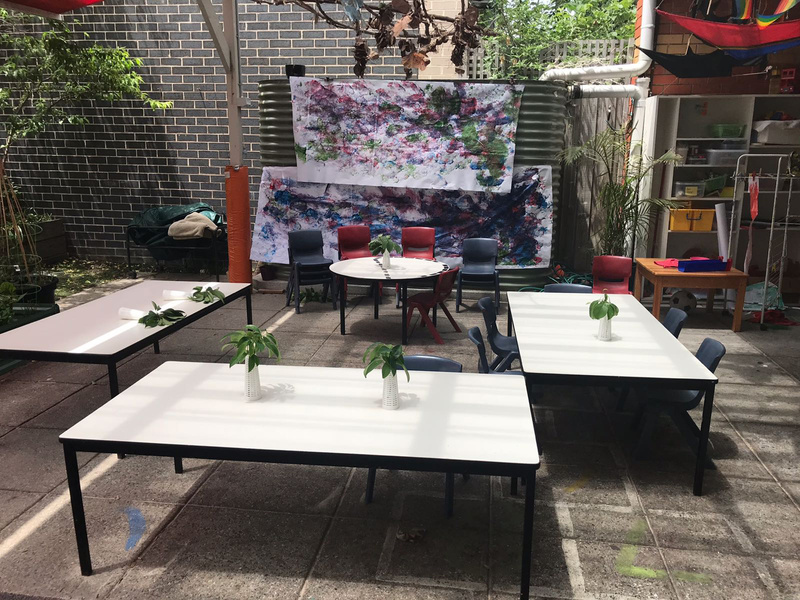 Staff are nurturing and responsive to children’s needs. Below is a list of some of our most frequently asked questions. If you can’t find what you are looking for, please get in touch. 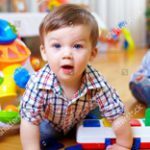 Am I eligible for the Child Care Subsidy (CCS)? 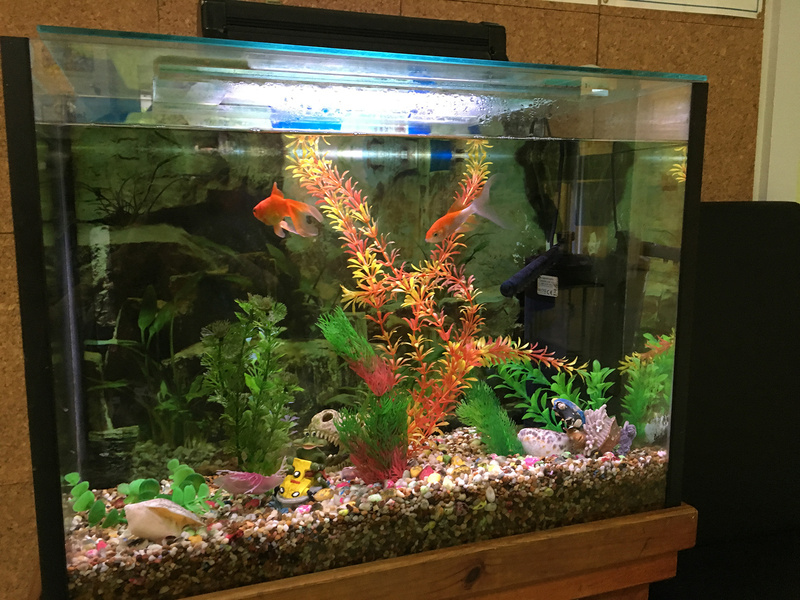 As a not-for-profit centre, we endeavour to keep our fees as low as possible. For 2019, our daily fee is $106, before any subsidy. 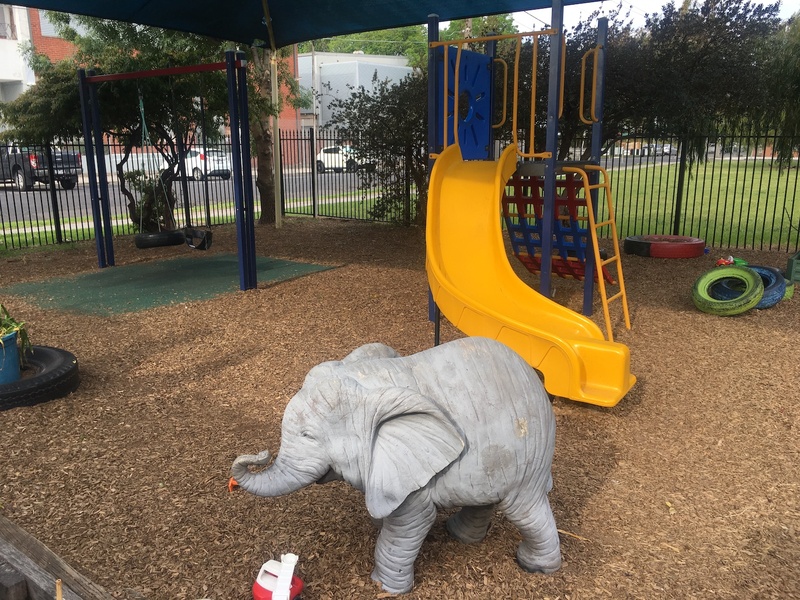 For children attending full-time, the weekly fee is $490, before any subsidy. Fees are reviewed by the Committee of Management and set on a yearly basis. We are open Monday to Friday, from 7.30am to 6.00pm. KOTA is closed on public holidays and over the Christmas/New Year period for approximately two weeks. Christmas closure dates vary slightly every year and parents will be notified of these dates in advance. How do I register for the waiting list? 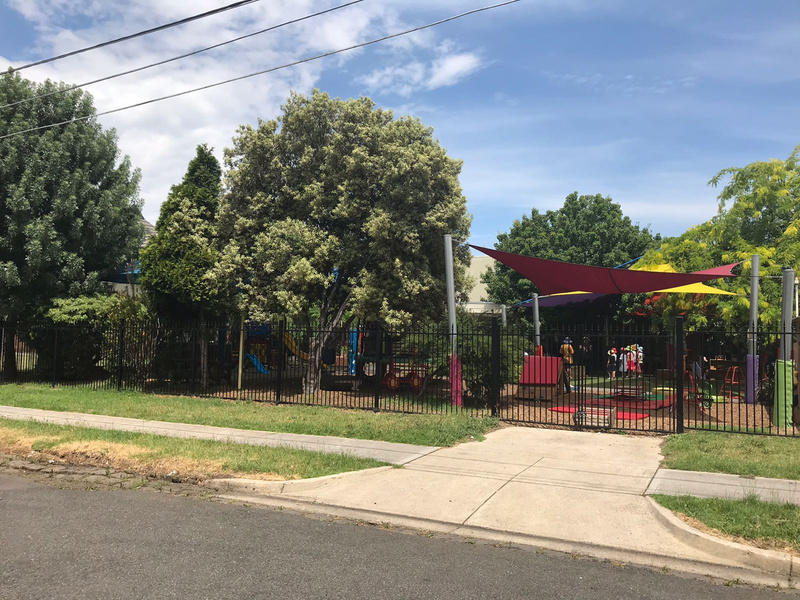 For more information, contact Moreland City Council Central Childcare Registration on 9240 2358, or email childcareregistration@moreland.vic.gov.au. We’ve been offered a place – what happens now? You’ll be sent an enrolment pack to complete and a copy of the Parent’s Handbook. You’ll also be invited to come and meet with the Centre Coordinator to discuss your child’s needs and answer any questions that you have. 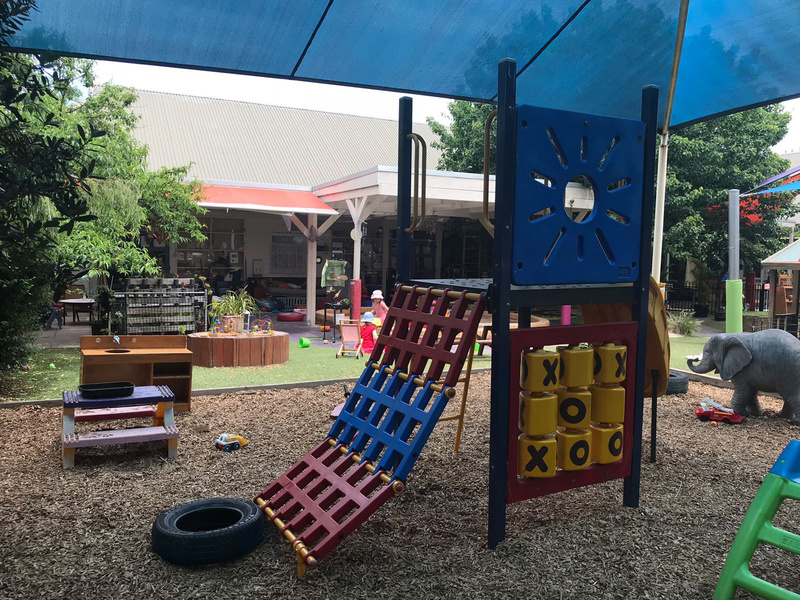 We understand that leaving your child in a childcare centre can be difficult, so we offer a comprehensive orientation process so that you and your child can visit KOTA prior to starting care to enable you to become familiar with our educators and the centre’s routines, and have time to get to know and trust us. Please read our Parent’s Handbook for more information about KOTA. This will give you further details about our centre, our policies and our learning environment. If you have any other questions, please don’t hesitate to get in touch using the details below. To find out more, or if you have any further questions, please don’t hesitate to get in touch.